I finally got around to fixing the blogroll. 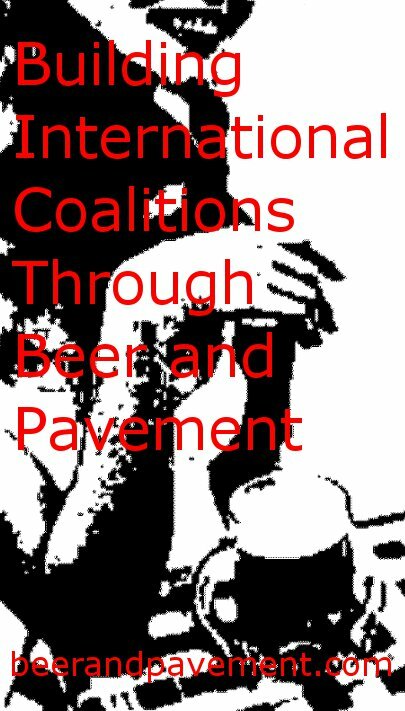 Although, there may still be a couple of links that lead to virtually dead blogs, most of my regular readers and members of the coalition should be somewhere in the three categories: Beer, Pavement, and Coalition By Proxy. Please peruse the roll and let me know if you’re not there. It could be an oversight or maybe I didn’t apply the correct category in the settings. Either way, let me know and I will right that wrong. Regular posting should resume tomorrow. I have myths to dispel and holiday cheer to spread. Happy Hanukkah. I LOVE that I fall alphabetically right next to DING. Makes me feel all cozy and warm inside. Something I could have never accomplished had I ordered them myself. I’ve made my older blogs private, so you can take down any link to Double Word Score or The Ground Literature. They won’t be coming back. My current blog is here; right now it’s just snapshots from my camera phone. It might turn into a content-producing blog someday, but it might not. Link (or not) accordingly. thanks for adding me in there. I really need to add a bunch of blogs to mine. I have two right now. I now have a very small goal for the new year. Thanks for including me! 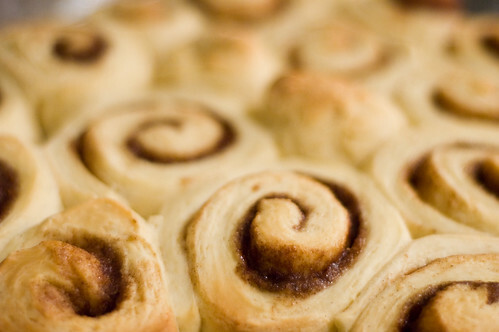 You win the award for longest titled blog in my blogroll. Dude! You are indeed building coalitions. Way to spread the blogroll love. I thought I already had you listed on our blogroll. Turns out I was wrong. I have fixed that.